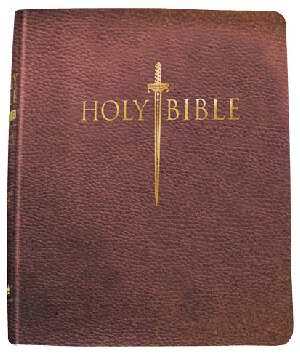 For over four centuries, the Word of God was defined as the King James Version of the Bible. No other version has ever matched the beauty of its writing or the depth of its meaning. It is the most published and printed version of the Bible to this day. The King James Version contains the phrases and words that you grew up with and perhaps even memorized. 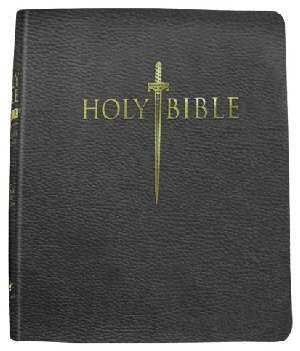 The King James Version Easy Read (KJVer) Bible uses the original 1611 King James Version text (based on the Textus Receptus - Received Text - rather than the revised 1881 Greek and Hebrew text), but it updates the language for the modern reader. 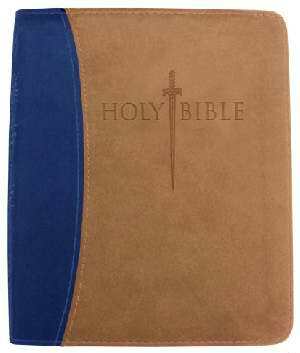 The KJVer Bible brings to life the King James Version, making it easier to use and understand.